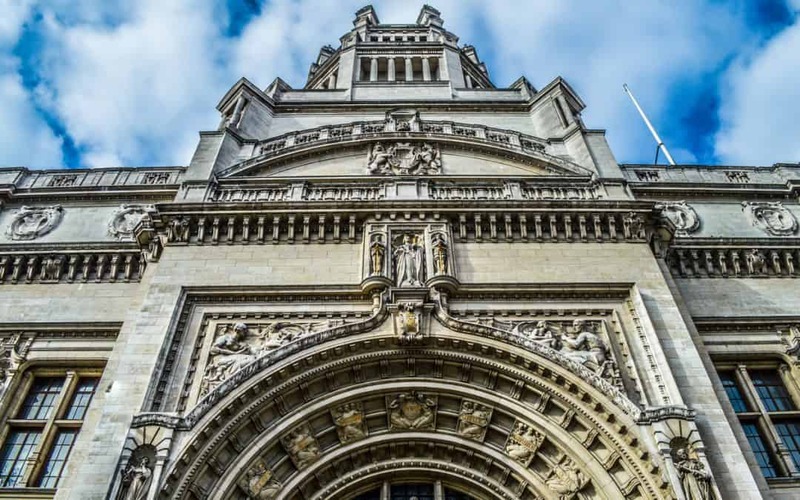 The Victoria And Albert Museum, or simply the V&A museum is one of the top spots in London you should visit a soon as you get off the plane. Here’s the thing – you’ve just arrived in a new city where all you have is a pretty basic flat that’s far from being a cozy home to you yet. It still needs a touch or two. And is there a better place to get the inspiration for interior design and home improvements than the museum of decorative arts? The V&A museum is basically home to human creativity and resourcefulness. 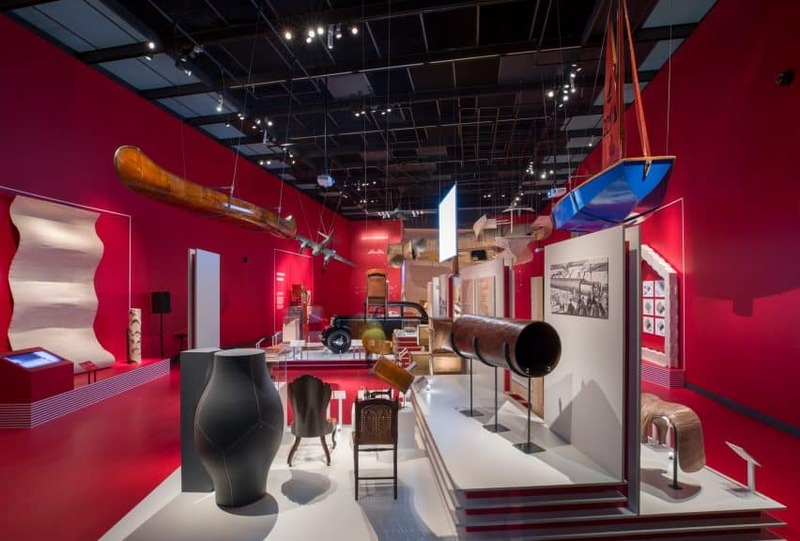 It features everything from art to photography, to fashion, to furniture, to ceramics and glass. In simpler words, it is the home to mankind’s love for beautiful trinkets. It shows the value of emotion and its triumph over practicality. In simpler words, the V&A Museum features everything that makes us human and sets man apart from machine. A photography center. This most recent addition to the museum’s list of permanent exhibitions has added London’s world-class Royal Photographic Society’s collection of 270,000+ photos to the overall pool of exhibits. The collection doesn’t have a general theme. It is composed of bits and bites of great works from all over the world. You’ll get a chance to put on the shoes of pioneer photographers like Eadweard Muybridge or adore the recent works of modern geniuses like Cindy Sherman, or Man Ray. The fashion display. Explore the evolution of fashion from its earliest days to check how the industry has grown and matured over the centuries. The funniest thing about is that once you’ll see the designs of the old, you’ll undeniably start seeing their inspiration in modern-day trends. The Rapid Response Collection. Who said that museums are about the “old stuff”? It’s not like we have stopped making significant cultural impacts after the 20eth century. That’s the primary reason to why you can see exhibits like the Oculus Rift, the EU Referendum campaign poster and Katy Perry-branded eyelashes in the walls of the V&A Museum. The Asian collection. This impressive collection covers a wide plethora of artifacts found in Asian countries that are crutial to Japanese, Chinese, and Middle Eastern cultures. Please, note that this collection is enormous. If all you have is an hour or two at the Museum, it’s best if you skip it in favor of something smaller. Come back when you have more time on your hands. You won’t regret it! 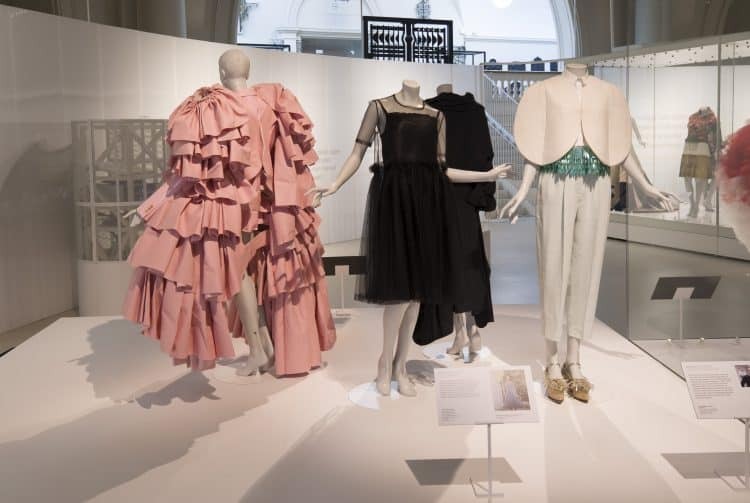 The V&A Museum is known for its pompous and somewhat quirky shows and temporary collections on display. The David Bowie and Pink Floyd collections were real blockbusters back in the day. The show that is currently on is Videogames: Design/Play/Disrupt. It provides a unique insight into the design process behind some of the largest pop culture phenomenon of our era – videogames. Explore everything that’s going on behind the scenes of your favorite games, bridge the gap between sports and digital entertainment tournaments, or simply break down in nostalgic tears from watching our favorite arcade games brought back to life. The gaming culture isn’t what fuels your mojo? What about the beauty industry then, because the museum is about to open a new exhibition in February dedicated to the life and works of Christian Dior. The V&A Museum stands proudly on Cromwell Road in South Kensington. The South Kensington Tube station is but a short walk away from the spot so it is probably your best bet. 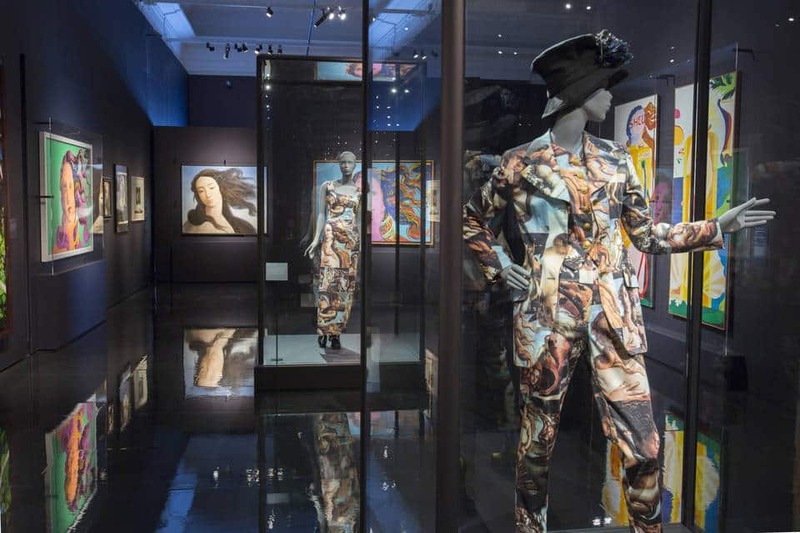 One last thing to note is that, while the V&A like any other museum in London doesn’t charge an entry fee, some of the temporary exhibitions held there do require you to purchase a ticket.